Funerals can be conducted either in church or at the crematorium. 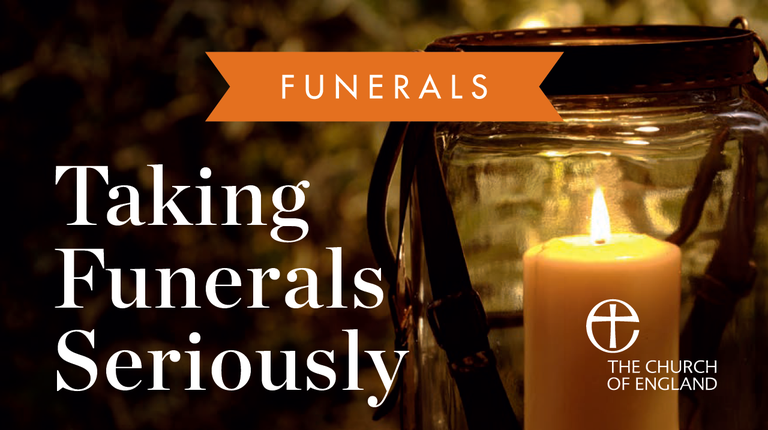 When somebody dies, it is usual for the family to contact a funeral director who will then be in touch with us directly to arrange for someone to conduct the funeral. The person taking the funeral will arrange to meet with you to discuss the service and learn more about the person who has died. At the funeral service, we give thanks to God for the life of the person who has died, we pray for those who are grieving, we commend the departed person to God’s eternal care, and we give thanks for God’s gift of eternal life.